Yesterday I wrote a post noting that Alveda King is claiming that her anti-gay, anti-choice activism is the true legacy of her uncle Martin Luther King’s “I Have a Dream” legacy … but I didn’t realize the true extent to which King believes that she alone represents MLK’s legacy. King’s academic credentials have also raised eyebrows. She is regularly referred to as “Dr. 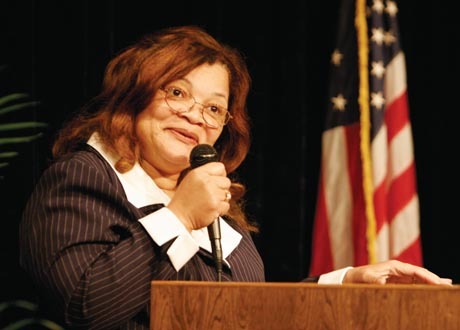 Alveda King” in promotional material, although her doctorate is an honorary one, bestowed by St. Anselm College, a Catholic school in Manchester, N.H. And she could not recall why she was awarded the honorary degree. In the late 1970s, King was elected to the Georgia state Legislature, where she served two terms as a Democrat — a period she is not eager to recount. King, who until recently went by Alveda Beal King, has political commitments born of a difficult personal life. She frequently describes the formative role played by her divorces and two abortions, holding tight to her family name even as she became estranged from family. 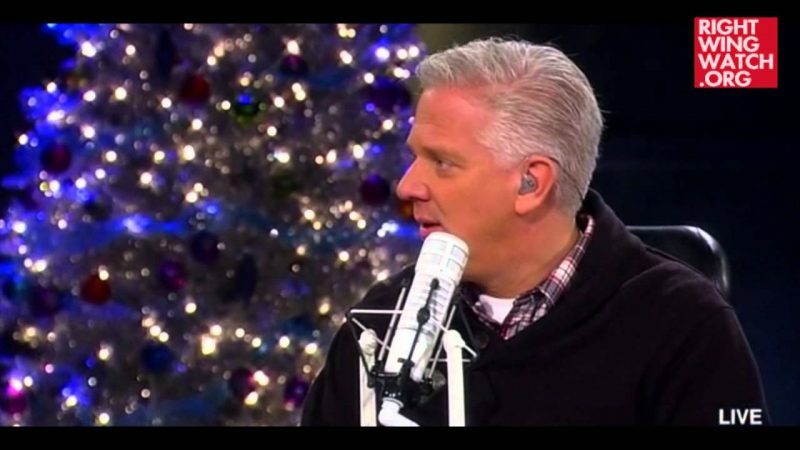 He pointed out that Planned Parenthood, America’s largest abortion provider, awarded the Rev. Martin Luther King Jr. its Margaret Sanger Award in 1966, and it highlights King’s acceptance of that award on the organization’s Web site. In her analysis of the acceptance speech, Alveda King concluded — based on the words spoken by Dr. King in his lifetime — that the speech, and a subsequent letter thanking Planned Parenthood for the award, were not written by Dr. King. 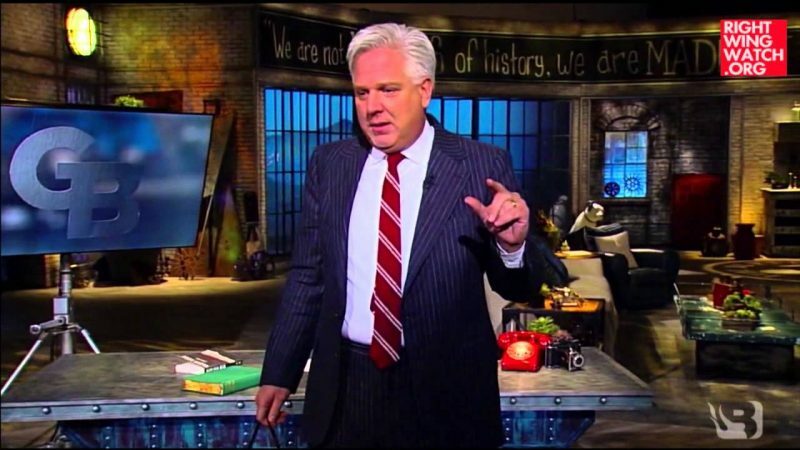 Basically, Alveda King has been cut off from the King family because she has made a career out of trading on the King name while peddling views that are diametrically opposed to those held by Martin Luther King Jr … and so it only makes sense that Glenn Beck has tapped her to speak at his rally being held on the anniversary of MLK’s “I Have a Dream” speech as Beck tries to claim King’s mantle for himself.